Western Union is all about moving money for better. Whether you’re at home, on-the-go or in one of our more than 500,000 retail locations worldwide, we are committed to making sure your money gets where it needs to go. With WU, we give you options. You can send money online quick as a click, or you can use our award-winning mobile app. You can even pay bills with Western Union, from your home or at one of our participating Agent locations. We know it’s important that you have options when sending money; we’ll take care of the rest. To ease your mind, here are a few ways you can make sure your money gets where it needs to go. If you feel uncomfortable sending money online or through our app, try to visit one of our many retail locations around the globe instead. Our Agent clerks will help you every step of the way to make sure that you’re sending or receiving your money in a quick and reliable way. When you’re in our store, you can do almost anything, from sending money to purchasing a money order. The agent clerk be there to answer any questions you might have so you feel confident in your money getting to where it needs to go. For certain types of payments, Western Union gives you the chance to track your transfers. This gives you a chance to gain some peace of mind, now that you know the status of your payment. While you won’t be able to track money orders or prepaid cards, you can track a money transfer or bill payment right from your computer here. All you need is the Money Transfer Control Number, (MTCN also referred to as the tracking number) of the transfer, or the sender’s phone number, the receiver’s country and the amount sent. Then you’ll be able to figure out the status of your transfer. For bill payments, it’s even simpler. You just need the tracking number (MTCN) and the amount. It’s easy as 1, 2, 3! 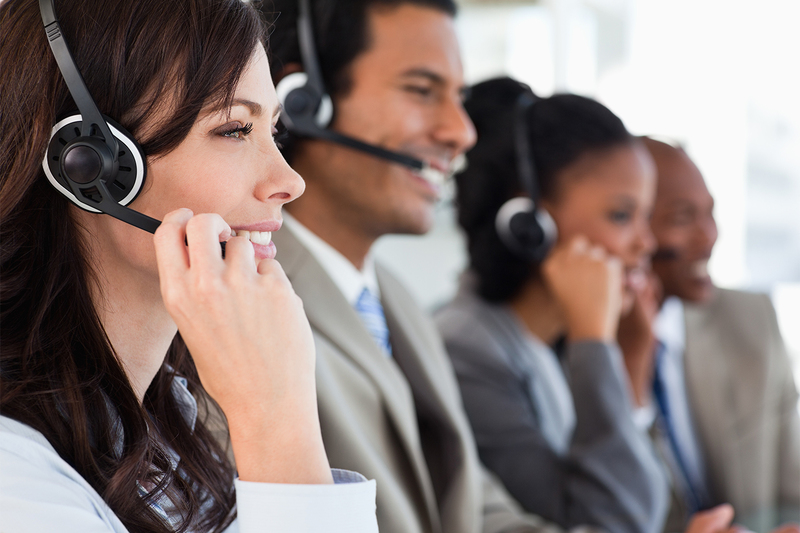 We prioritize customer care above everything else, which is why we’re available for any and all of your questions by phone, or mail and e-mail. If you need to check the status of your transfers or have any questions with your account, we’ll do our best to get you all the information you need. At the end of the day, you can always be sure that Western Union will do its very best to get your money where you need it. We know how important our service is in bridging the distance between family and friends and we’re committed to helping you share your love as much as necessary. How else can Western Union help you send out your love? Let us know in the comments!